A Father's Memories of Auschwitz Debbie Fisher says her father, an Auschwitz survivor, portrayed his ordeal as something like, in her words, "Robin Hood and his merry men meet the Nazis." But one day he told her the full story. Thursday is the 60th anniversary of the liberation of the most infamous Nazi concentration camp, Auschwitz. 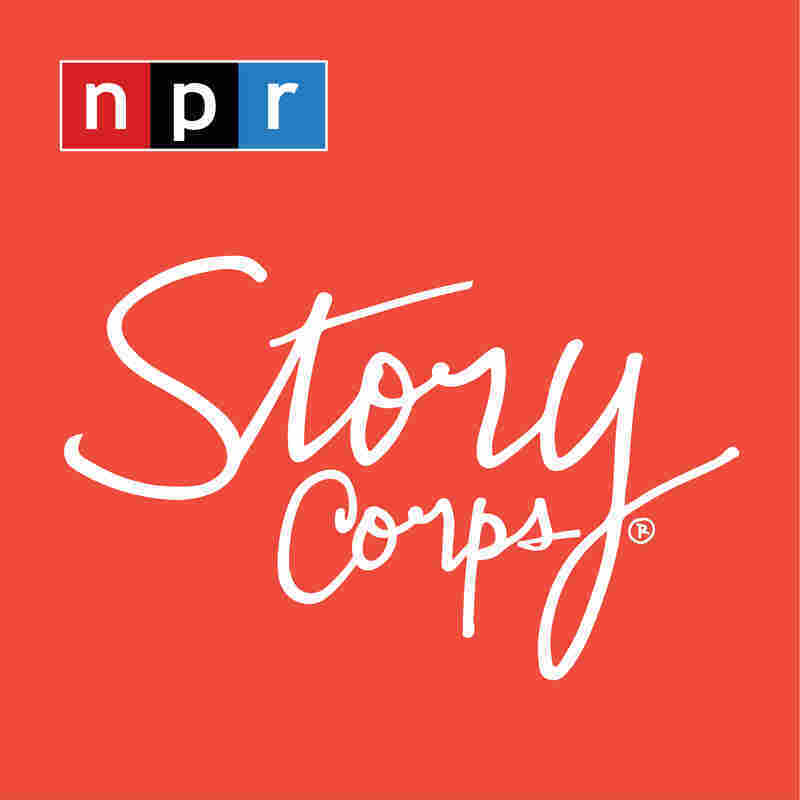 To mark the anniversary, Debra Fisher shares a story from an ongoing oral history project, StoryCorps. Fisher says her father, Auschwitz survivor Oscar Fisher, often portrayed his ordeal as something like, in her words, "Robin Hood and his merry men meet the Nazis." 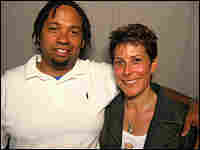 But Debra Fisher eventually confronted her father, as she tells her friend, Terrence Hicks, in a StoryCorps interview. "I asked him everything that I ever wanted to ask. I asked him to tell me the real story. And he did." Oscar Fisher was one of the 7,000 prisoners liberated from Auschwitz on Jan. 27, 1945, when the Soviet Army reached Auschwitz, in western Poland. By that time, more than 1 million people had died in the camp and its neighbor, Birkenau.